If you do not change your mindset about Food, Dieting and Weightloss, you are always going to struggle with your weight. I have had clients with surgical Gastric Bands that have lost 60kgs, but then regain it because they didn't change their Mindset around food. I cannot stress enough just how important it is to lasting and successful weight reduction, that you change the way you think. Our minds are so powerful, you really can think yourself slim. You may be thinking, "Yeh, how do I do that when I can't even see myself slim. I don't even remember what that feels like". Well, at some stage on your way UP the scale, you were at an ideal weight. That memory is there, that feeling is there. You just need to re-connect to it and begin to believe in yourself again. This programme will help you let go of the blockages, emotional or otherwise, that keep you from getting where you want to be. It motivates you to get moving and to let go of all those excuses. Isn't it time YOU took control of food, instead of food controlling you? What this programme can't do is make you lose 10kg overnight. Nothing can. But what it does do, is give you the skills to lose weight and keep it off forever. Many of us have tried to lose weight but been continuously unsuccessful. You know what I mean, you have probably tried every fad that was going around, only to get disheartened again when the weight goes back on. HypnoSlim will reinforce new beliefs that will enable you to believe in yourself and change your eating patterns without dieting or depriving yourself. You will succeed with losing weight and it will be easy. Hypnosis helped me and thousands of others produce immediate results with absolute ease. It's an amazing technique which will help change the way you look, think and feel about yourself forever. Never feel deprived, Stop obsessing about food. The only side effects are weight loss, feeling empowered, confident and in control. How good will you feel, when you know you are in control and you never have to diet again! If you have tried to lose weight by dieting only to gain it back, then you have probably been struggling with some powerful programming in your subconscious mind. It doesn't matter how strong your will power is, that alone cannot overcome these deeply embedded thought patterns. Hypnosis can effect change easily and effortlessly. Experience the power of the HypnoSlim programme and discover how your subconscious mind will change the way you feel about food, decrease your appetite, eliminate cravings and bingeing once and for all. This programme is what I used to achieve an initial 43kg weight loss without being on a diet. I don’t believe in diets, they don’t work. They didn’t work for me and they haven’t worked for you. I know how hard it can be when you struggle day in and day out with your weight. Sure, anyone can lose weight. It’s keeping it off, that’s where most people struggle. 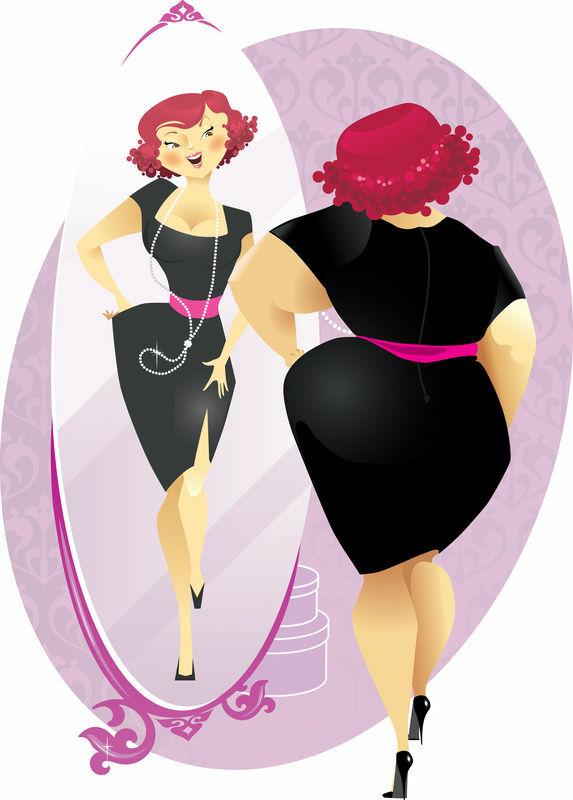 We often have the belief that – ok I have lost the weight now; I can eat whatever I want. Then we go about rewarding ourselves for having achieved this milestone – but what do we reward ourselves with????? FOOD – then the whole cycle begins again. The weight creeps back on and before you know it, you are back at that old weight and sometimes even heavier. STOP the struggle now. No more dieting. You know what to eat. This programme will allow you to eat what you want in smaller portions and be in control. You will no longer eat because of emotions or boredom. Been there, Done that! My HypnoSlim programme will reinforce beliefs that will enable you to believe in yourself and that you can succeed with losing weight. Hypnosis helped me and thousands of others produce immediate results with absolute ease. It's an amazing technique which will help change the way you look, think and feel about yourself. Hypnosis will reinforce new thought patterns with food and your belief that you can succeed. You will no longer feel helpless and overwhelmed. Hypnosis helps to rebalance your thoughts, dissolves mental blockages and allows you to believe in yourself. You will have new found self esteem and confidence and it will all happen so easily that you will wonder why you didn’t use hypnosis before. Continually Struggle with weight issues? Lack control of your food cravings & portions? 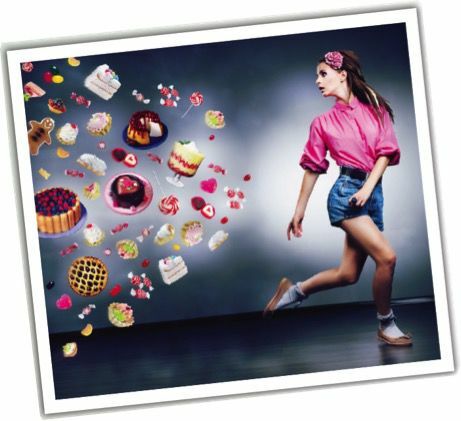 Do you binge on sugary food? Feel like food controls you? Tried everything to lose weight?